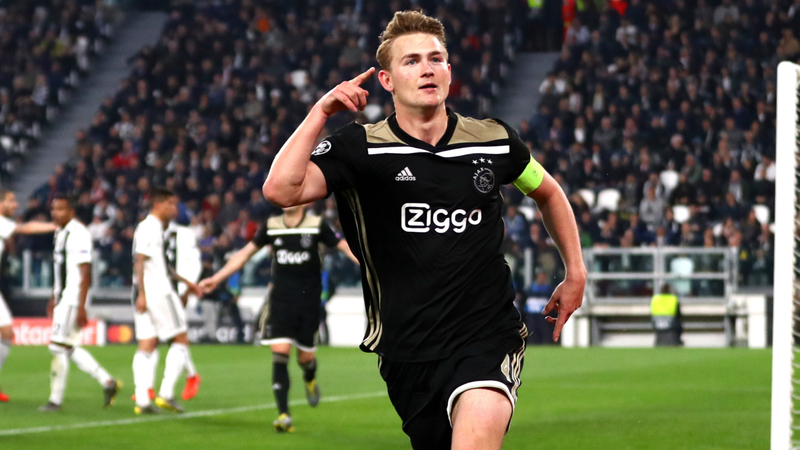 Linked with Europe's biggest clubs – including Barcelona, Bayern Munich, Manchester City and Juventus, Ajax head coach Erik ten Hag said there is "zero chance" of skipper De Ligt remaining in Amsterdam. "I've heard a lot of stories about clubs wanting to buy him," De Jong – who is loan at A-League side Sydney FC from Ajax – told Omnisport. "He will be improving a lot in the coming years. For him it's a really, really nice challenge."